American writer Alvin Toffler poses during portrait session held on July 3, 1980 in Paris, France. 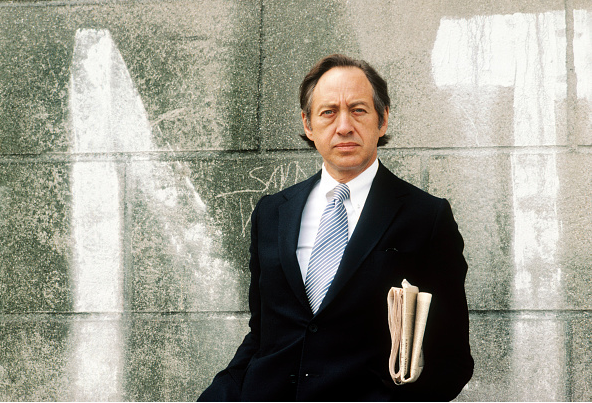 Those good people at Disinfo point us towards Future Shock, the film based on Alvin Toffler’s 1970 book. Released in 1972, Orson Welles narrates.